This marvelous natural coloured modern contemporary display cabinet adds a lovely quirky style in your home. The natural wood coloured display cabinet in a London telephone style carries much additional beauty, providing character and elegance especially when co-ordinated alongside our shabby chic French interior. 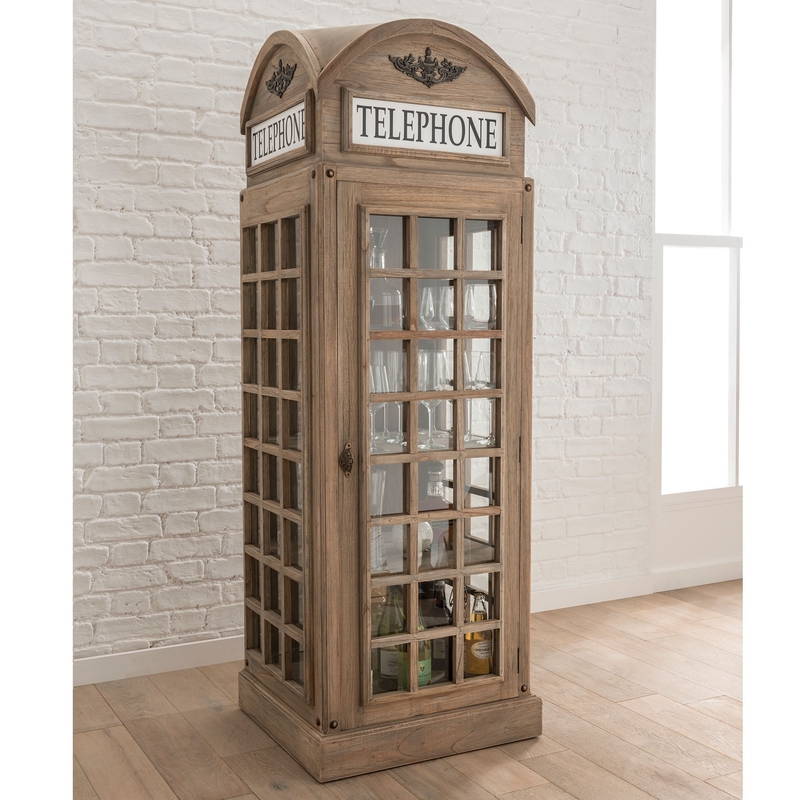 Crafted and finished to a high standard using only the finest of materials, the quality of this telephone box display cabinet will astound. Guaranteed to accentuate style your home, this is an amazing item that will be welcomed into many homes.